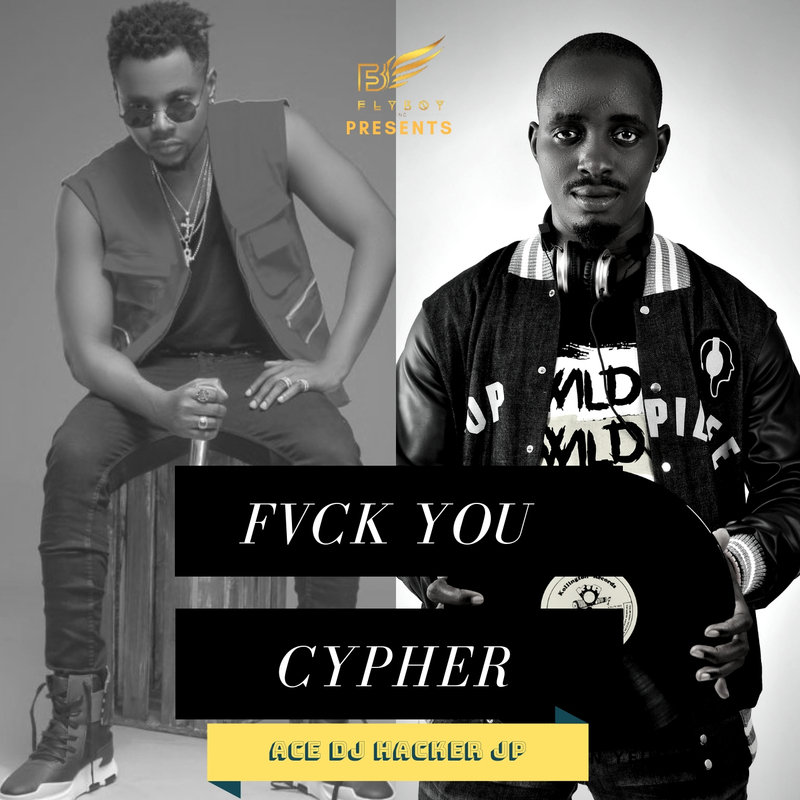 Ace DJ Hacker Jp is here for the first time in 2019 since December 2018 when he dropped (No Bad Mix Featuring Kizz Daniel after he drop his album #NBS). Here again Kizz Daniel opened the year with the single, 'Fvck You' and it is no surprise to see that celebrities alongside his fans have caught the bug of the infectious song. Since the release of the song early in March, there have been a rush of numerous cover versions from the likes of Pasuma, Lil Kesh, Falz, Tiwa Savage, Chinko Ekun, Dremo, Ice Prince, CDQ, Vector, Qdot e.t.c and Ace DJ Hacker Jp come up with baddest "Fvck You Cypher Mix" with the best cover that we have not been able to stop singing along to.